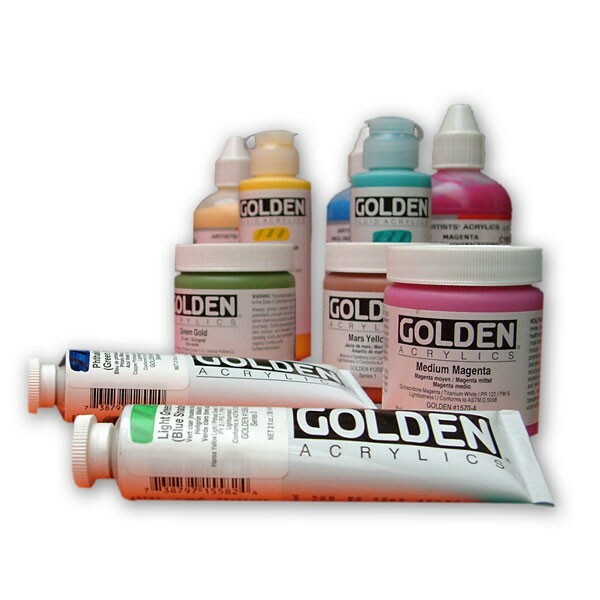 The first acrylic colors offered by Golden Acrylic, Heavy Body paints are known for their exceptionally smooth, buttery consistency. The Heavy Body palette includes the largest assortment of unique pure pigments in a 100% acrylic emulsion available to professional artists. 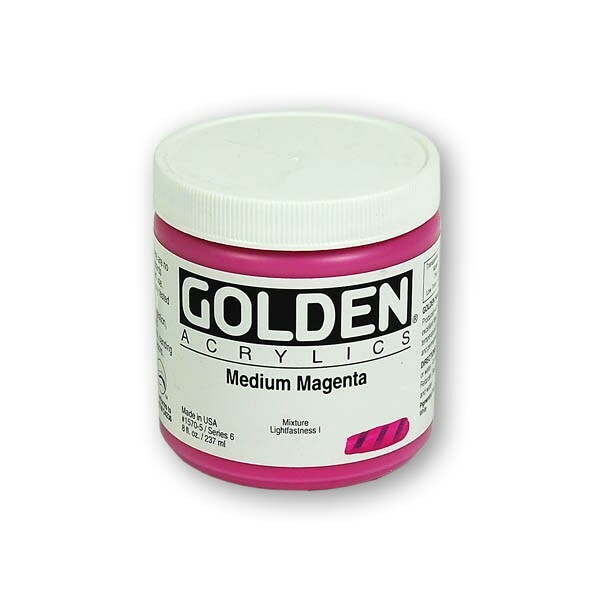 These colours offer excellent permanency and lightfastness. There are no fillers, extenders, opacifiers, toners, or dyes added. 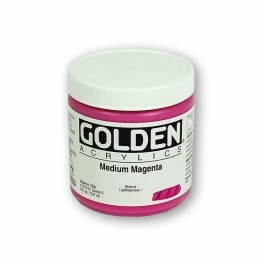 Buy any five tubes of 60ml Golden Acrylic Heavy and get 10% discount.